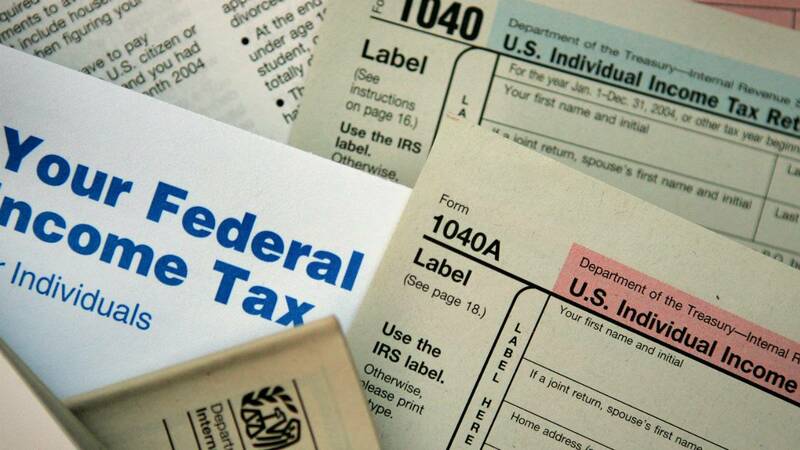 The life of a professional athlete might seem glamorous to many, but tax season is actually one time when it’s not so desirable to be a rich and famous athlete. Professional athletes travel around the country earning money in lots of different states, and as a result, have to pay taxes for money earned competing in each of those states. It’s a good thing these athletes make a lot of money, because they have to dole some out to good tax professionals who have to comb through the tax rules of each state their clients make money in. For athletes who travel to Canada for contests, it gets even more complicated. All athletes have what’s called a domicile, the place they claim is their primary residence, which is why athletes like to live in states with low or no income taxes. From there, what the jock tax rules are for each state they play in have to be figured out. For example, baseball player Alex Rodriguez in the 2000s paid more than $500,000 a year for state income taxes outside his home state of Texas. Professional golfers in particular can often earn way more money doing well in tournaments held in other states than the ones held in their home state. The only states without a jock tax are Florida, Texas, Washington and Washington, D.C.